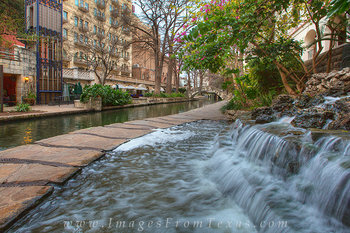 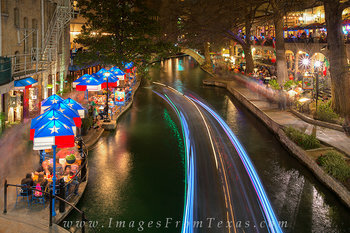 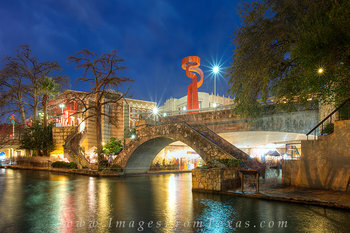 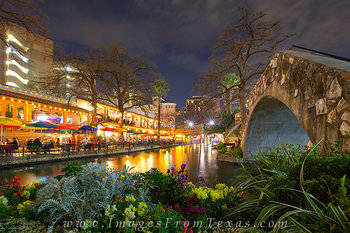 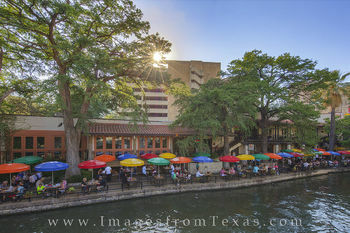 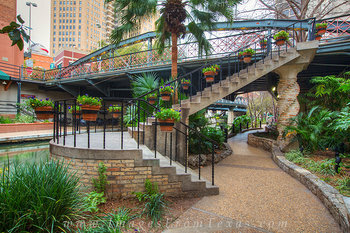 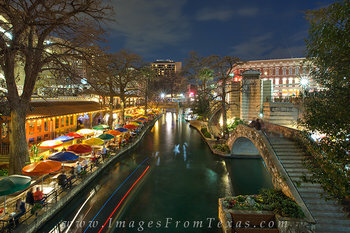 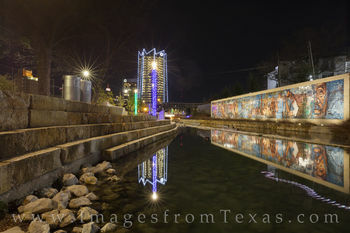 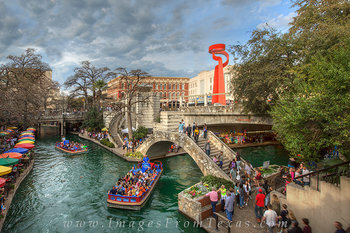 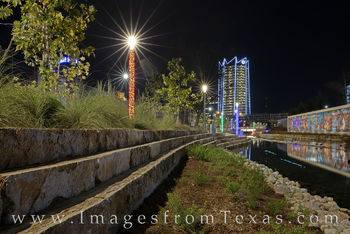 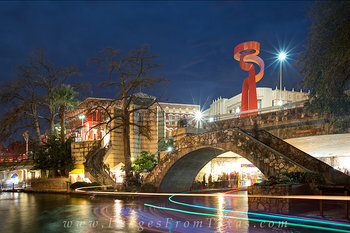 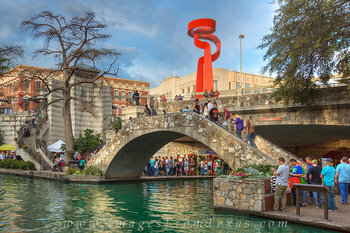 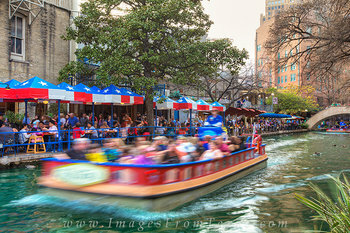 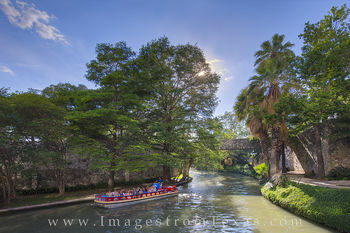 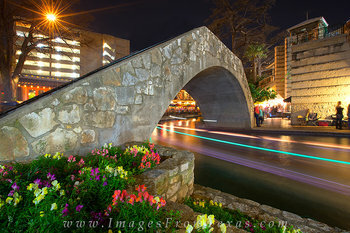 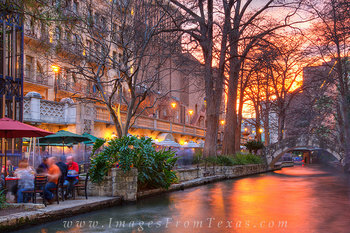 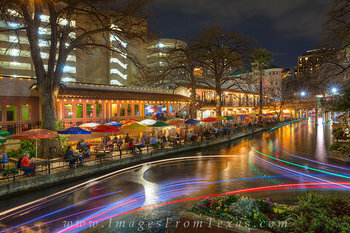 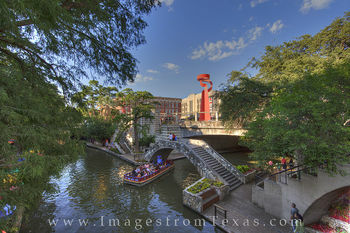 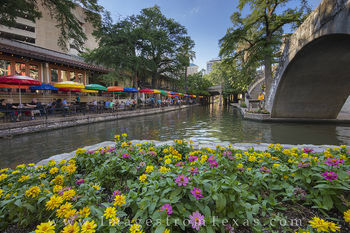 Welcome to the gallery featuring skylines, panoramas, and images from San Antonio, Texas, home of the famous Riverwalk and Alamo. 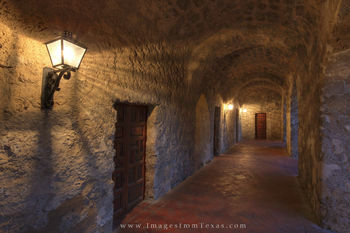 All photographs presented here are available both as digital files and prints. 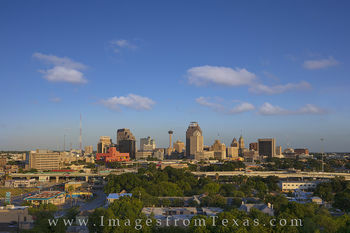 San Antonio, Texas, is just an hour south of Austin. 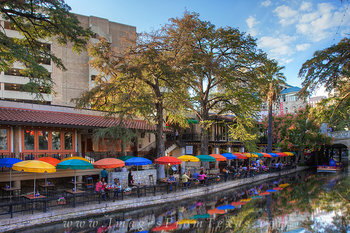 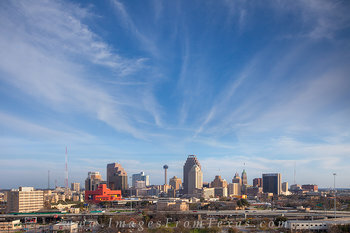 With over 1.5 million people calling the Alamo city home, San Antonio is the 2nd largest metro area in Texas. 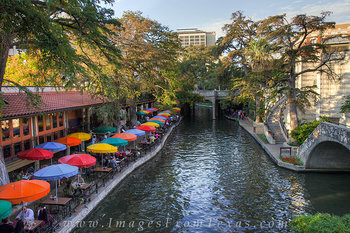 In 1691, a Spanish expedition came across the area now known as the San Antonio River and named it after Saint Anthony of Padua. 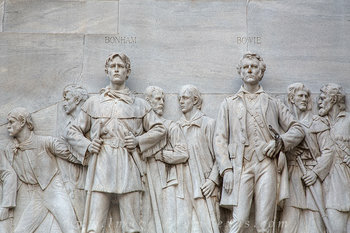 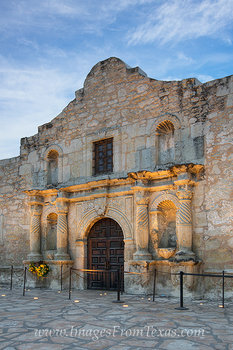 After skirmishes and wars for hundreds of years, the US finally annexed San Antonio in 1845, and the town had grown to over 15,000 people by the start of the Civil War in the 1860s. 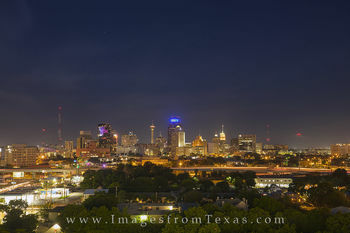 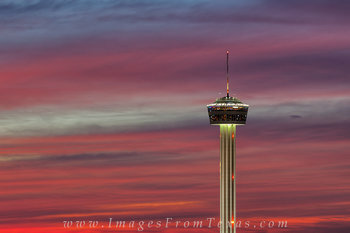 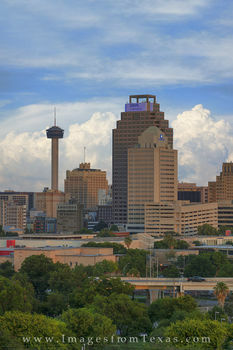 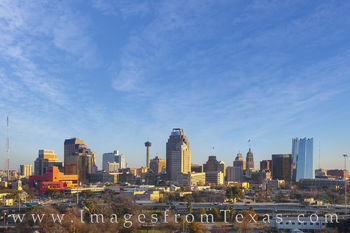 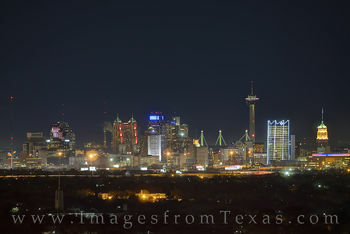 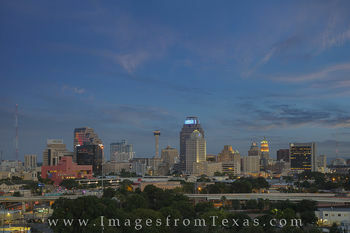 San Antonio’s skyline is best known for the Tower of the Americas, the 10th tallest high rise in Texas and 2nd highest observation tower in the United States at 750 feet. 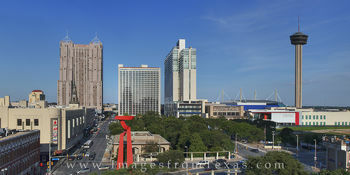 The Marriott Rivercenter comes in as the 2nd tallest in San Antonio at 546 feet, and the Weston Centre building is 3rd at 444 feet. 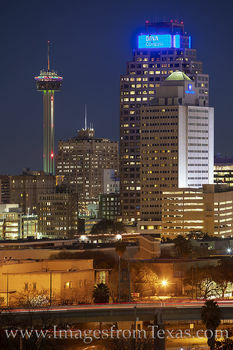 The Frost Tower is the newest addition to the skyline. 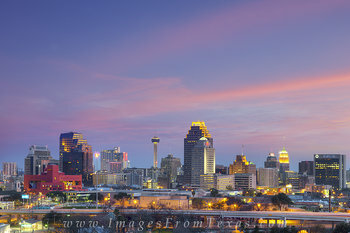 It rises 386' into the sky and is similar, though not identical, to its well-known cousin, the Frost Tower in Austin, Texas. 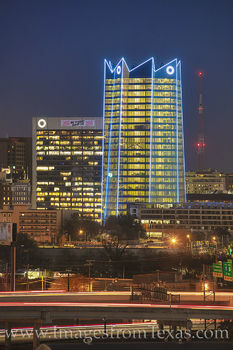 It's unique design stands out in the downtown area. 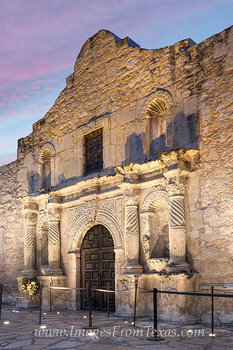 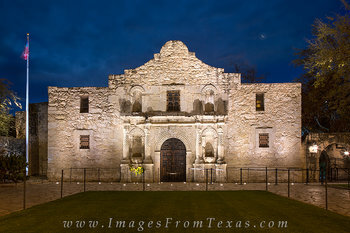 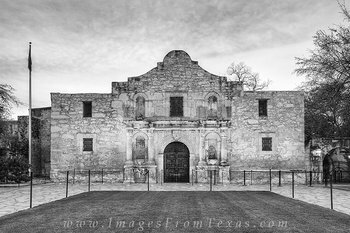 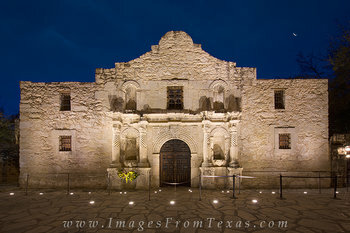 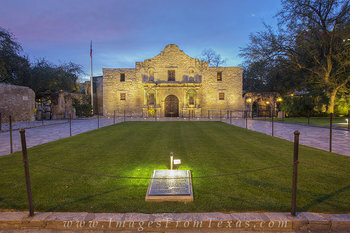 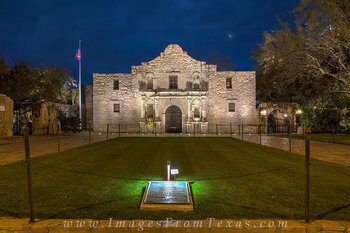 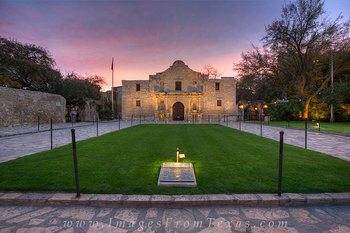 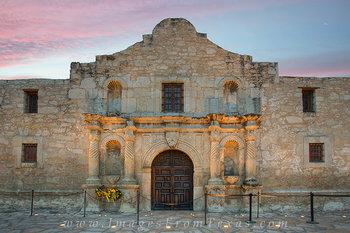 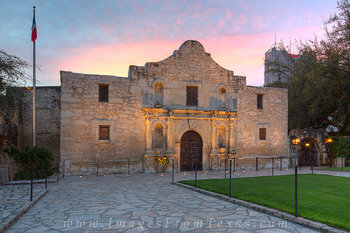 One of the most well known buildings is the Alamo, a remnant of the Alamo Mission that stands as a reminder of the Texas Revolution and a symbol of Texans' independence. 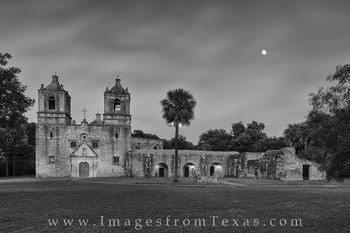 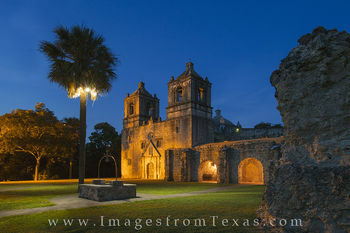 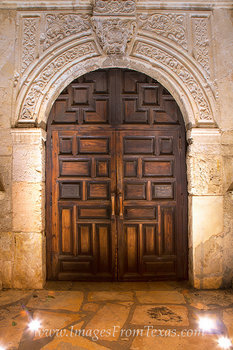 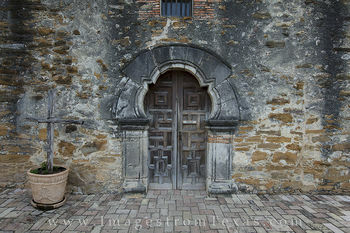 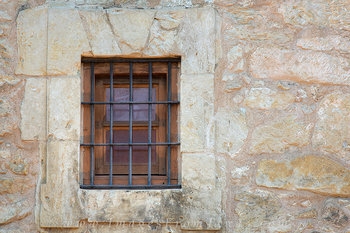 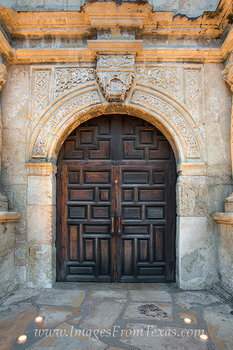 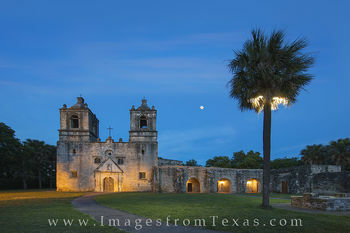 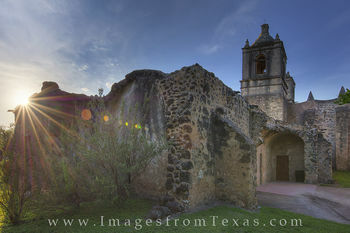 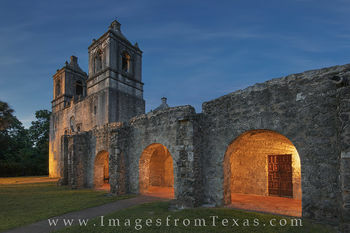 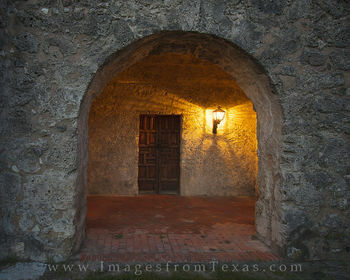 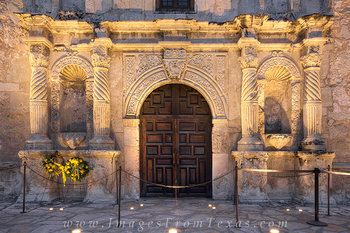 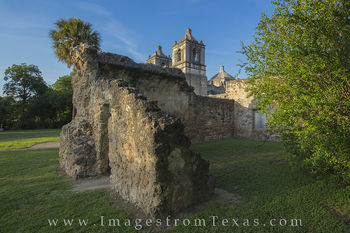 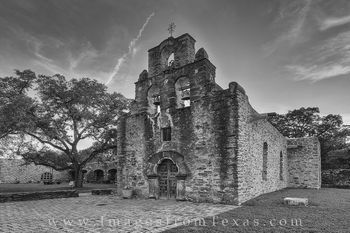 Another historical aspect of San Antonio is the San Antonio Missions National Historical Park. 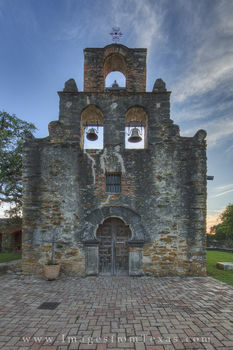 This area consists of four of the five surviving missions in the area including Mission Concepcion, San Jose, San Juan, and Espada. 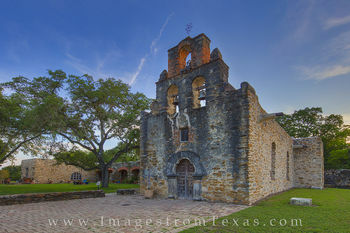 Mission Espada was built in the late 1600s b , and the others were built in the 1700's. 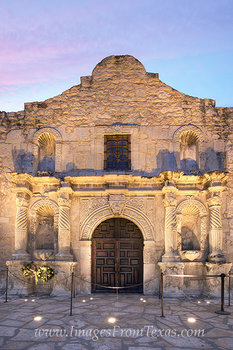 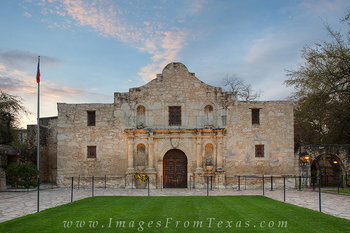 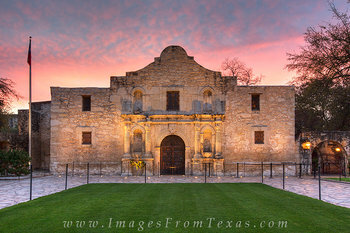 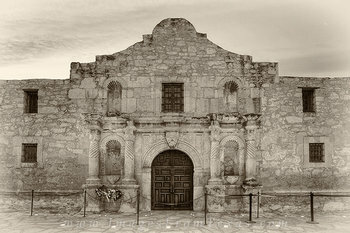 The other mission is the most famous -the Alamo -and is owned by the state of Texas. 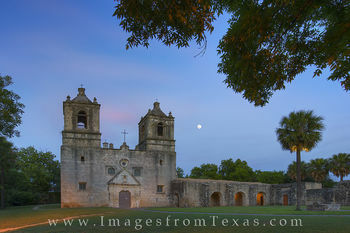 These missions, originally constructed by Catholic priests to spread Christianity to the local natives, were in subsequent centuries used for defense purposes. 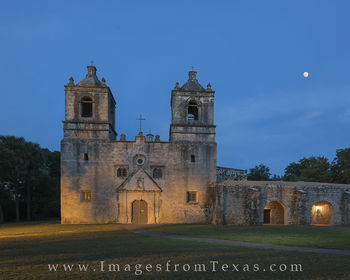 In 2015, the San Antonio Missions National Historic Park was designated as a UNESCO World Heritage site.